Mission Report for Asa: How can we help with chemistry ideas for our fourth grader and the other Occupy Mars Learning Adventure astronauts in training? We have one student that loves chemistry. 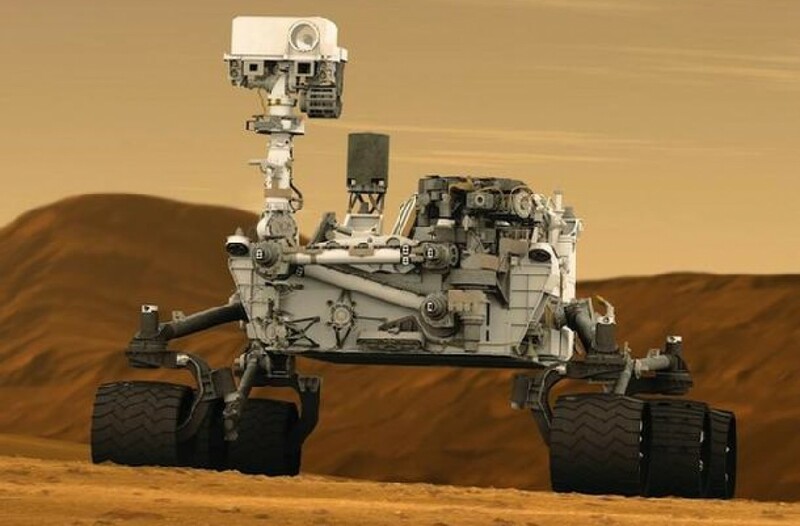 If a simple, lower-pressure (not vacuum) chamber could be built to simulate the Martian atmosphere, the pressure and temperature could be continuously displayed and logged as ice melted. This dynamic experiment would invoke the gas laws and phase transitions (Physical Chemistry). The concepts are mind-stretching, but the math is simple and amenable to visualization and analysis with both two and three-dimensional graphics. John, Occupy Mars Physics Team. Who want to live on Mars?